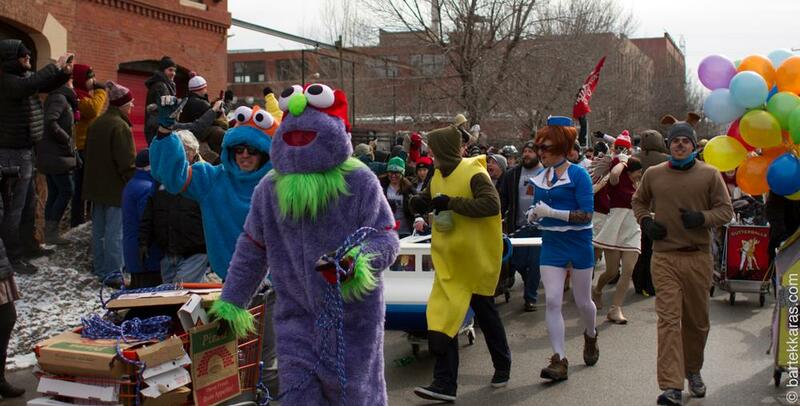 CHIditarod X is March 7! 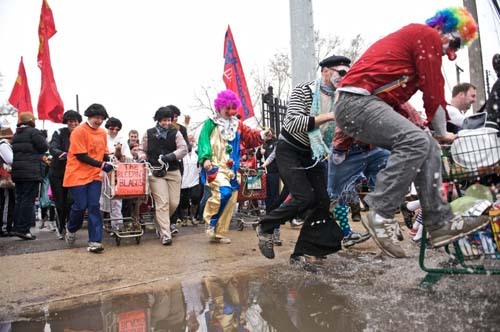 CHIditarod X is March 7!! Registration to race and volunteer is now closed. We’d still love you to come out and watch the race! 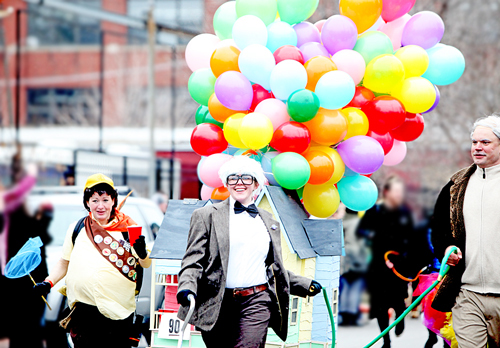 If… Read More »CHIditarod X is March 7! 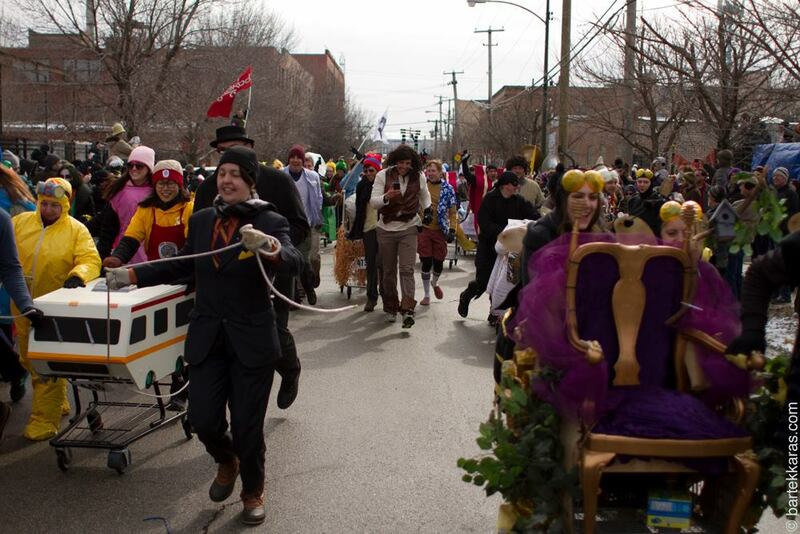 Press Release: Record Breaking 2014 year for CHIditarod! FOR IMMEDIATE RELEASE (Chicago, March 3, 2014)­­ — More than 1,100 dedicated souls braved the freezing winds and blustery snowfall this Saturday in Chicago’s West… Read More »Press Release: Record Breaking 2014 year for CHIditarod! Don’t Know What To Expect At Checkpoints? 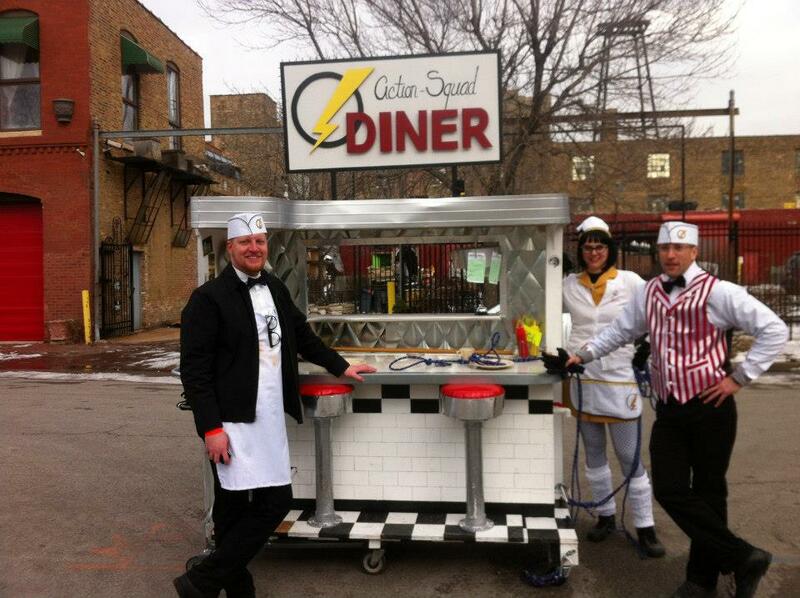 Hello CHIditarod N00bie, we’re glad you’re here! So, you’ve signed up your team, started constructing your cart, and are getting ready to race. 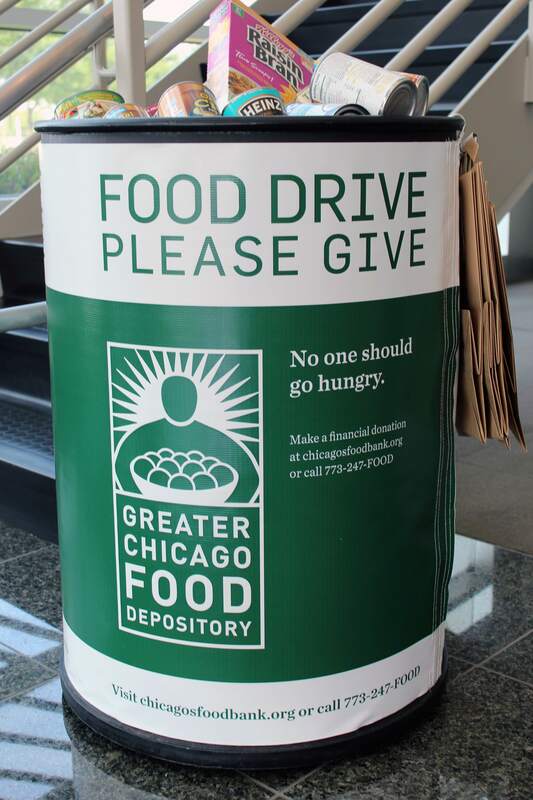 You’ve heard… Read More »Don’t Know What To Expect At Checkpoints?